2010 track based on WCP09’s one, all sponsors have been updated to 2010 specifications, Very slippy kerbs, be carefull !, pitbox 2010 from Schueyfan (GP4 community). The sky if from 6e66o’s pack, and all the generic TGA files are from Ace8. 2010 track based on WCP09’s one, all sponsors have been updated to 2010 specifications, FPS should be now better, pitbox 2010 from Schueyfan (GP4 community). The sky if from 6e66o’s pack, and all the generic TGA files are from Ace8. It's just Sepang GP4 with the texture update. 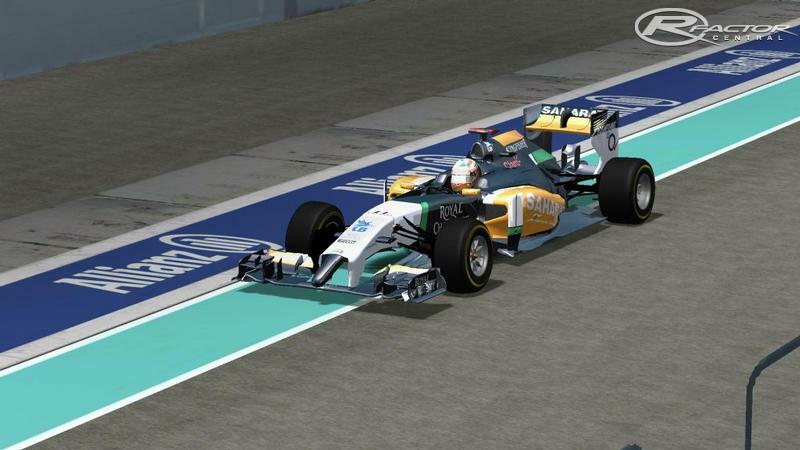 So if it's made from scratch why is it just a texture update for Sepang GP4? Great circuit, I guess the best, I have gotten have a good time, I realy into that circuit, I recommended you download ang go through it. This file is EXACTLY SAME as Sepang GP4. Not exactly. I see difference's, alot. But it is the same track because GP4 got it, and GP2 drived in 1989 with this look. And in 2010. So it is not, look better next time. why would i give the same path as someone else already did once?